This item will earn you 26 reward point(s). 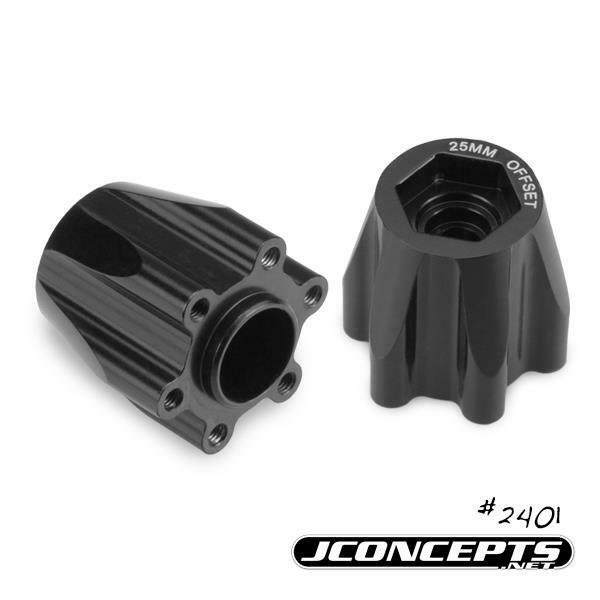 for the 1/10 scale JConcepts #3377 Tribute Monster Truck Wheels. BOX DIMENSIONS: 4.75" W. X 1.25" H. X 8.38" L.